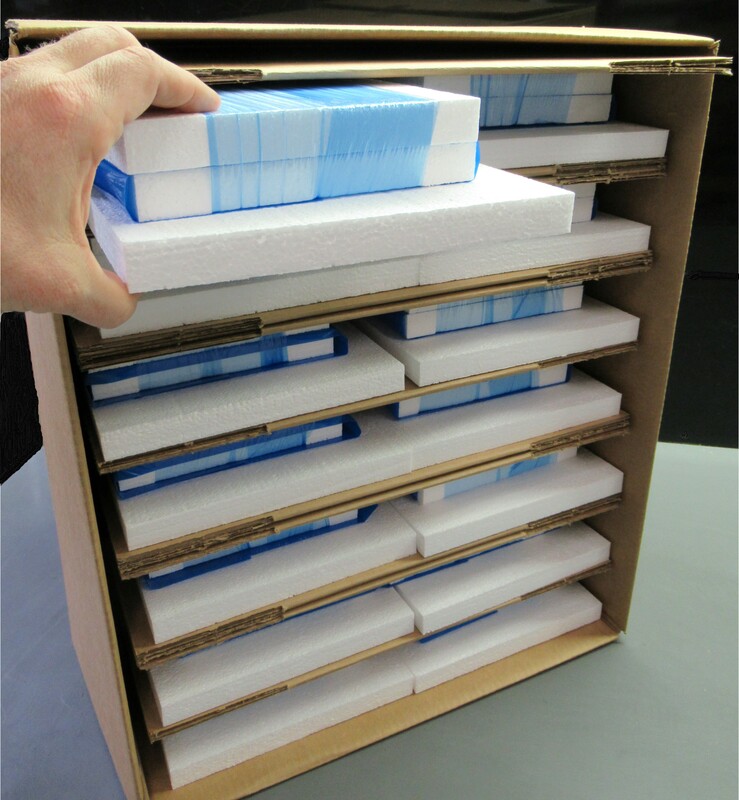 Our 1 1/2″ EPS foam coolers provide efficient insulation and protection for your product while remaining lightweight, durable and reusable. 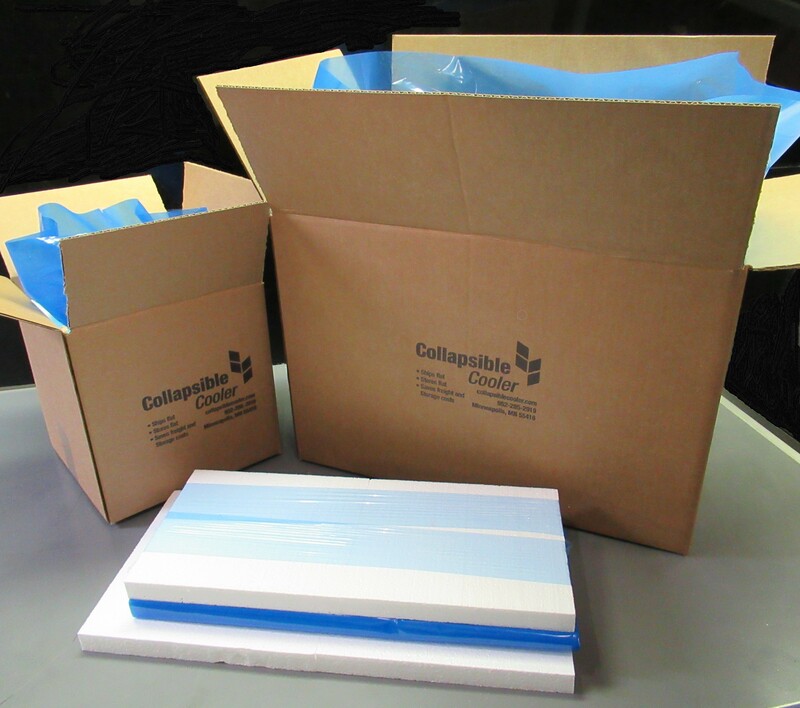 They come with an integrated poly lining bag and 200lb corrugated shipping box. With appropriate coolant to maintain temperature, they are ideal for for 2-3 days of transit.